Export msg mails to pdf format with msg to pdf file converter. The software extracts all email messages, attachments, meta details, formatting, layout etc in accurate form. All up-to-date outlook versions are supported by this software to export msg mails to pdf secured file format. During the conversion of msg to pdf, users get two options to saving the attachments: first option is to saving the attachments within the pdf file and second option is to saving them into a separate folder. The tool suitable for all windows os machines – 10, 8.1, 8, etc. If any user want to know the procedure of converting msg mails to adobe pdf, then download the demo version that convert single msg file to pdf only. 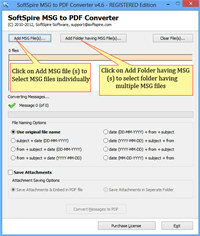 For batch migration of msg mails into pdf, go with the licensed version of msg to pdf file converter. Export MSG Mails to PDF is an utility that works under windows xp, windows vista and windows 7. It supports both 32-bit & 64-bit windows editions, therefore it could run faster on 64-bit computers. Estimated download time for Export MSG Mails to PDF on a common adsl connection is less than a minute. 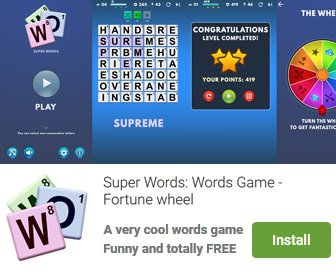 Version 2.1.5 was released two hundred ninety six days ago by Software4Help. Click the green download button to download it now.